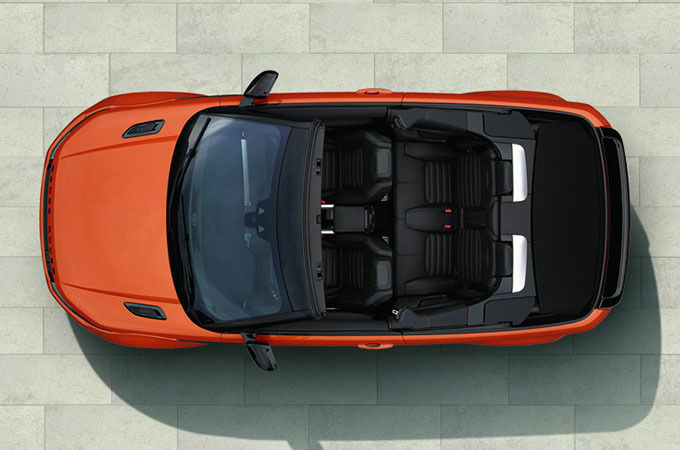 Range Rover Evoque Convertible - driving on the road. 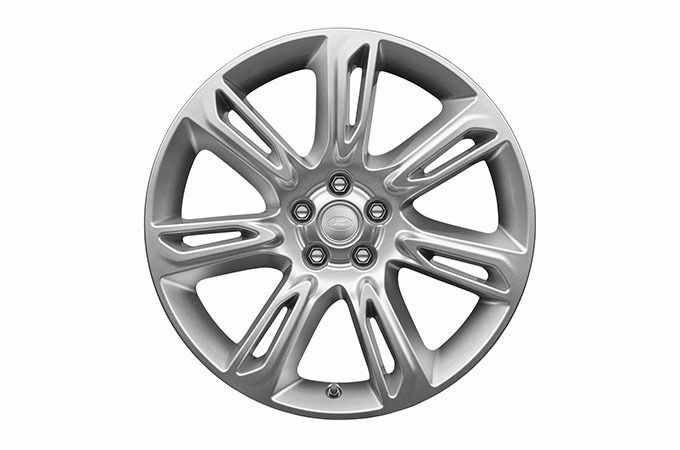 These stunning wheels feature a dynamic 19” 7 Spoke Style 707 design. This advanced feature has voice recognition and a comprehensive infotainment package accessible via the 10” Touchscreen. These performance styled enhancements accentuate the vehicle’s profile. New levels of ambient refinement and personalisation have been reached with Configurable Ambient Interior Lighting. Every detail has been considered in creating and crafting the supremely versatile and comfortable Windsor leather seats. Improving your visibility when reversing, this feature produces static lines that represent the vehicle’s outer perimeter and predicted path; these lines are superimposed on the rearward image to make parking easier and safer. Tailor Range Rover Evoque to your specific needs with a range of stylish, practical accessories that are tough, versatile and bring an opportunity for personalisation. 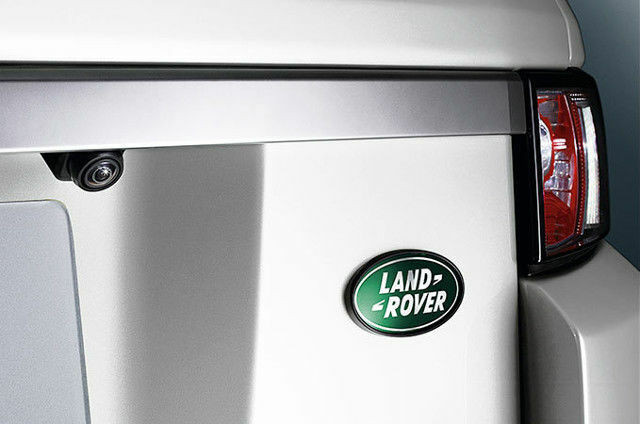 Importantly, these accessories can be added at any stage during the vehicle’s life – not just when it’s new. 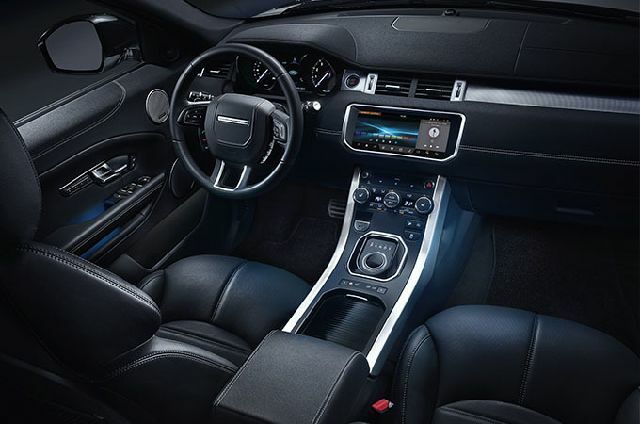 Range Rover Evoque SE is designed and built to add much more to contemporary city life. Grained leather seats, front and rear parking sensors and projected puddle lights featuring a Range Rover Evoque graphic add to its undoubted appeal. A dynamic interior space is realised through the choice of colourways available including bold Pimento/Ebony or elegant Lunar/Ivory. A soft touch sporty steering wheel adds to the interior’s progressive appearance. InControl Touch Pro†† ensures you stay connected and informed at all times. The pinnacle of urban driving, this vehicle includes full Oxford leather interior and many finishing touches including illuminated aluminium front treadplates with Autobiography script. Unique 20” 5 split-spoke ‘Style 527’ alloy wheels in Diamond Turned and Light Silver contrast painted finish add to the exterior’s allure. Range Rover Evoque’s design cues radically altered the way the world viewed SUVs. With Landmark Edition, the story has evolved even further. Available in three colours including Moraine Blue with a Carpathian Grey contrast roof, this vehicle’s exterior is enhanced by 19” 7 split-spoke ‘Style 707’ alloy wheels with Dark Grey finish.